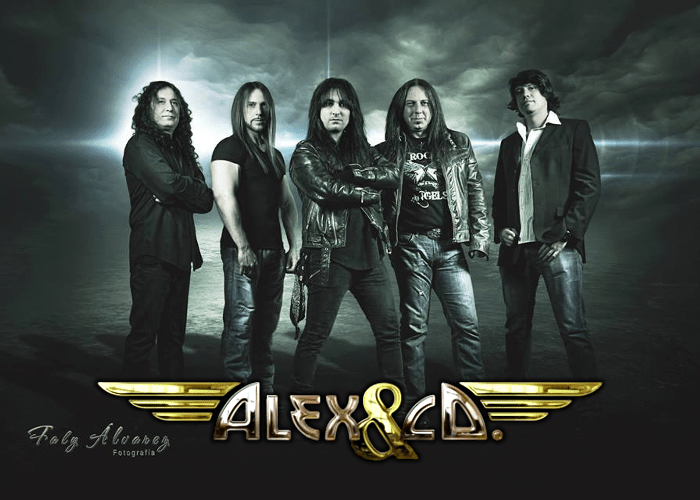 ALEX & CO. is a Spanish Hard Rock band led by guitarist Jose Alesanco (Passion, Area Reservada, Stress). 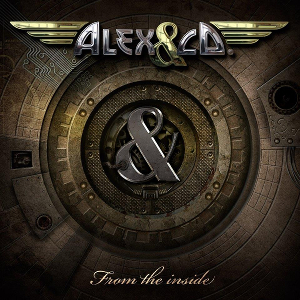 In July of 2016, the band released their first album “From The Inside”. The album contains 10 tracks including 2 instrumentals of classic Hard Rock influenced by the American sound in the late 80's and early 90's. All songs were written by Jose Alesanco. The album was mixed and produced by Carlos Creator at Bilbao The Rock Studios. ALEX & CO. will perform at Sala Tunk with Airless and Everlevel on August 27th. For fans of Hard Rock, Glam Rock, and AOR as Dokken and TNT. The album is now available on BandCamp, iTunes and Soptify.